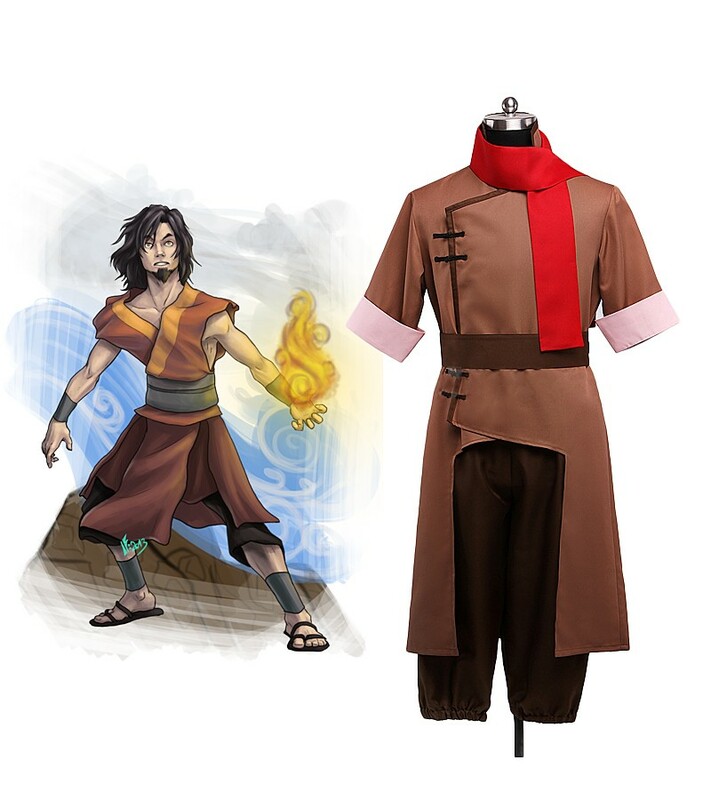 アバター Won Cosplay Costume. . HD Wallpaper and background images in the アバター 伝説の少年アン club tagged: photo won avatar anime cosplay avatar: the last airbender cosplay costume. This アバター 伝説の少年アン photo might contain サーコート, サーコット, 陣羽織, 玄関, and タバード.